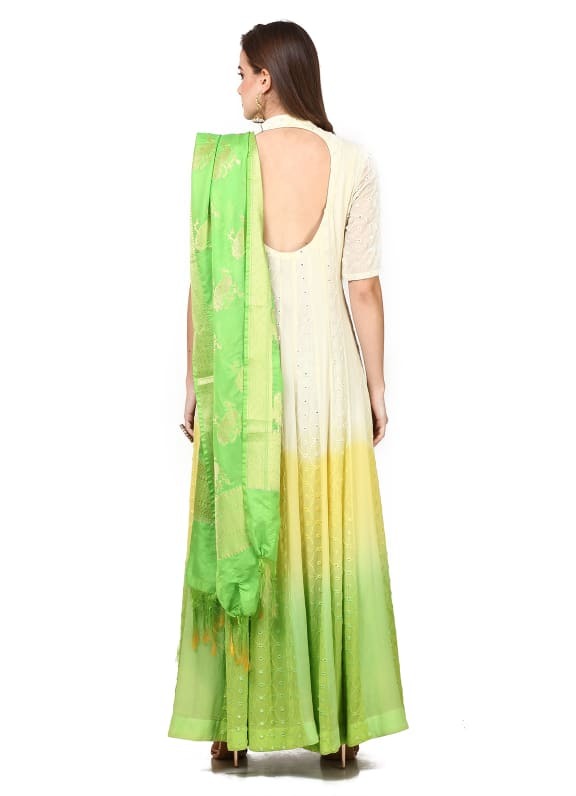 Featuring a white to green ombre anarkali in georgette base with mirror work. 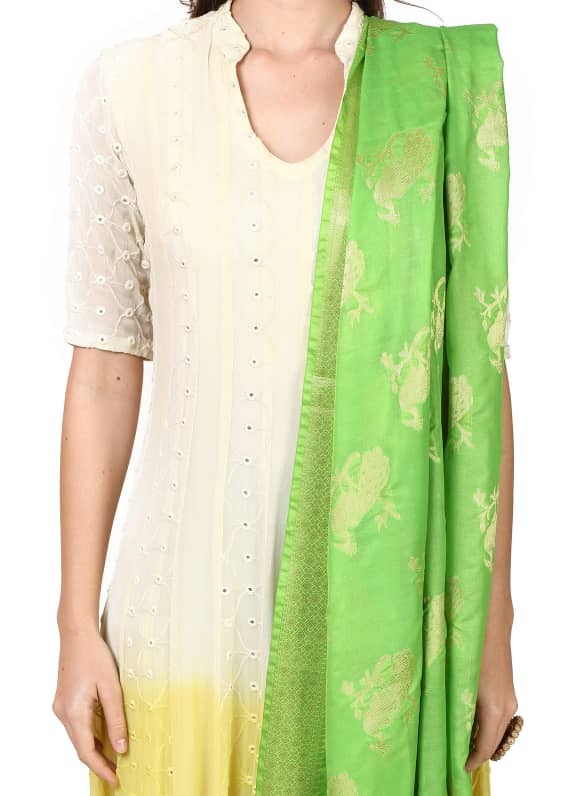 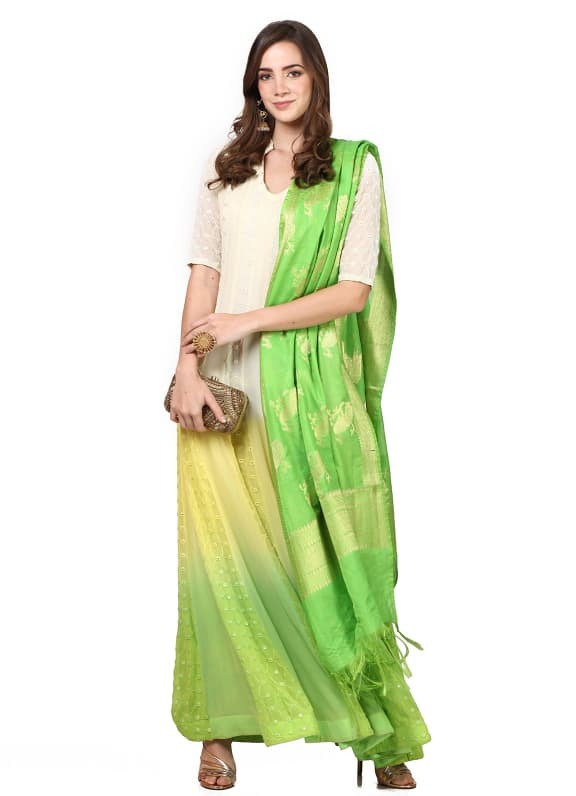 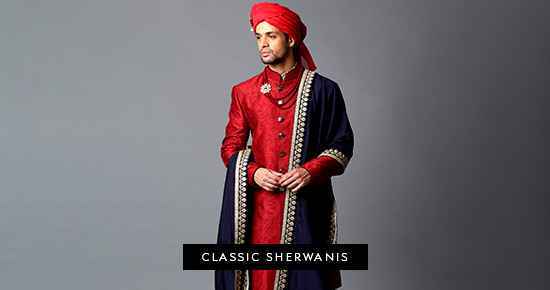 It is paired with a green chanderi brocade dupatta. 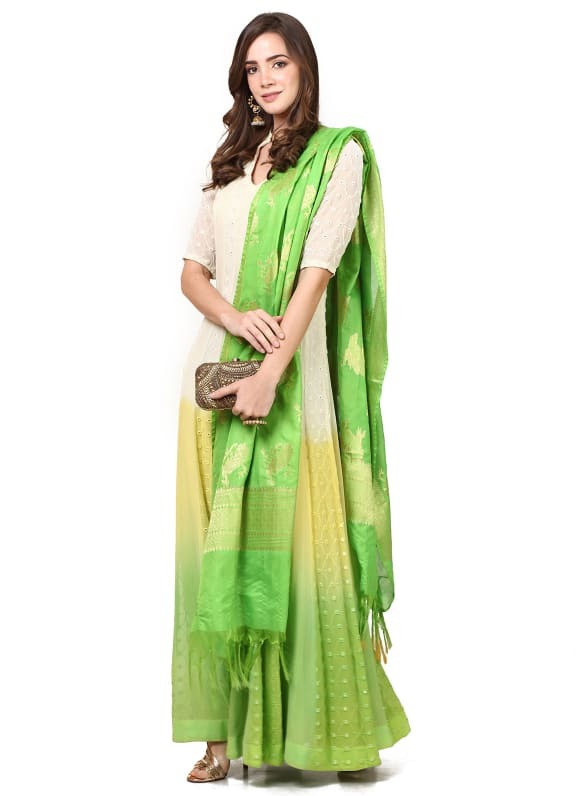 Perfect outfit for your next casual festive evening, wear this stunning anarkali with a pair of Amethyst earrings, ring and an Alana clutch.